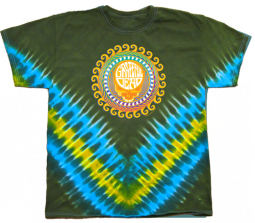 Grateful Dead Orange Sunshine Long sleeve T-shirt. 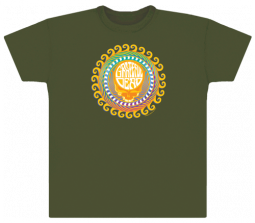 100% Cotton heavyweight shirt on Olive green. 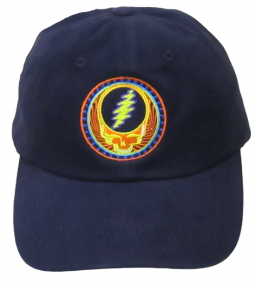 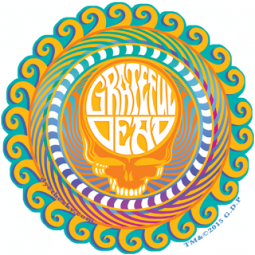 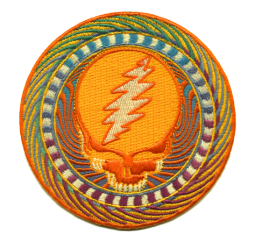 Steal Your Face in a psychedelic sunshine! 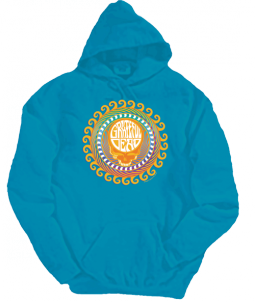 Perfect to add a glow to your chilly times of year!